Bad luck means sometimes having to tow your vehicle while you're far from home. If ever you're on a long road trip and you find yourself in such trouble, help and support is available. Here's how to get them. 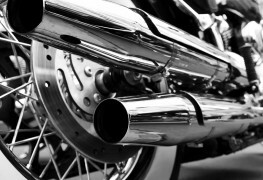 Are you planning a trip you'd like to bring your motorcycle along for? 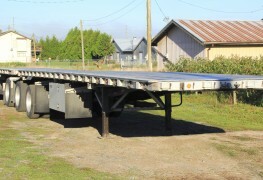 You can buy a trailer, rent one, or have a company ship it to your destination for you. 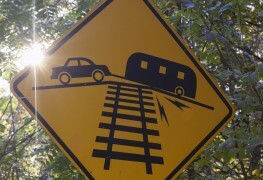 Looking to tow a vehicle using an RV? Discover the two steps you need to follow to do the job safely. A trailer can help you move a wide variety of vehicles. 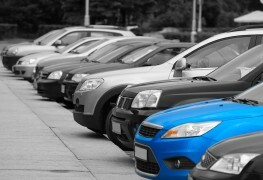 Before buying, learn about the different models on the market and the accessories you could need. 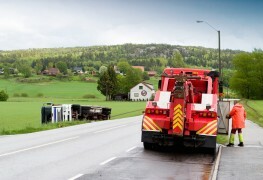 Tow trucks and recovery vehicles could be stars in a Hollywood film. They are multifaceted and play versatile roles. Have you heard of them? Got car trouble? Who should you call? How much will it cost? 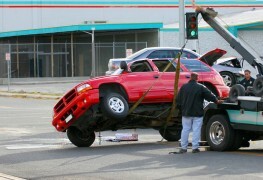 Here are the answers to your questions and expert advice from a knowledgeable tow truck operator. 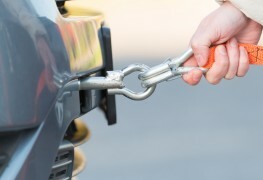 Towing a car can be risky business for the vehicle if you unfamiliar with the process. Instead of improvising, discover which option is the best one for you. 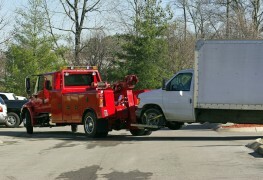 Depending on why your vehicle was impounded, there are different procedures to follow before retrieving it. Avoid unnecessary headaches with this simple guide. 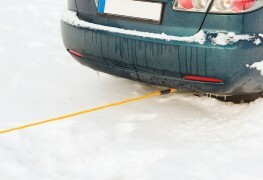 Beyond standard tows, towing companies offer many services that are helpful in a pinch. Discover the many surprising ways they can get you back on the road. 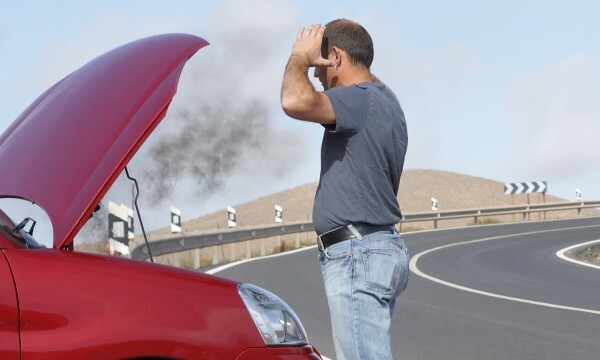 Being stranded on the road with car trouble is always frustrating, but what if you could handle the situation without calling a towing company? Here's how to do it. Returning to your car only to find it missing is never a welcome development. 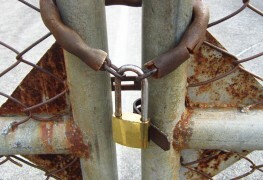 Discover the reasons your vehicle can be impounded so you'll know to avoid them. It can happen when you're at home, on the highway or deep in the country. When you car breaks down, you want to know who to call for a tow. What to do? Your car broke down but a Good Samaritan has stopped to offer you a helping hand and give you a tow. Should you say yes? Preparing for bad scenarios can help make the moments after an accident or engine problem less stressful. 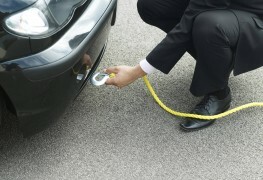 Discover how to find the best car towing service.